There is truly is no “magic age” when a facelift is most effective or achieves the best results. Today, many younger patients in their 40’s, even in their 30’s, are visiting facial plastic surgeons in search of their “first facelift,” a surgery that will turn back the clock and help them age gracefully for years to come. According to recent research, patients who have their first facelift surgery before the age of 50 tend to experience the longest-lasting satisfaction with their surgical results. Because they have caught the aging process earlier, while their skin has more elasticity, the facelift surgery will last 10 to 15 years. In essence, they are starting early to shift the conveyor belt of aging. Patients who wait until later in life for their first facelift, often see more dramatic change, but because they are older the aging process occurs a little quicker and they may want a maintenance facelift in 9-11 years, contrasted with facelift patients in their late 30’s and 40’s, who are more likely to have a maintenance facelift about 15 years later to help maintain their youthful look. Facelift surgery addresses the drooping, loose and wrinkled skin that comes with time and gravity. Other factors can also contribute to how early and how quickly this damage becomes evident, including heredity and genetics, sun damage, and other environmental exposure. So, depending on these factors, some patients age more quickly than others. The MVP Lift pioneered by Dr. Russell Kridel is a facelift surgical technique that uses meticulous dissection and re-draping to give you the most natural and long lasting results. In addition, Dr. Kridel’s surgical approach is designed to hide your incisions so that they are virtually undetectable to anyone, including your hairdresser. Every person is unique, so it is imperative that you select a surgeon who specializes in facial plastic surgery. And it is also important to select a surgeon, like Dr. Kridel, who performs this procedure frequently because they know the nuances of the facial structure. When you trust your face to a surgeon like Dr. Kridel you will have the comfort and confidence that your facelift will look natural and tailored to your individual needs and will not look fake or windblown. Dr. Kridel has published over 100 scientific journal articles and textbook chapters on facial rejuvenation surgical procedures. He is invited to speak at plastic surgery conferences all around the world to educate and train other surgeons in advanced facial plastic surgical techniques. 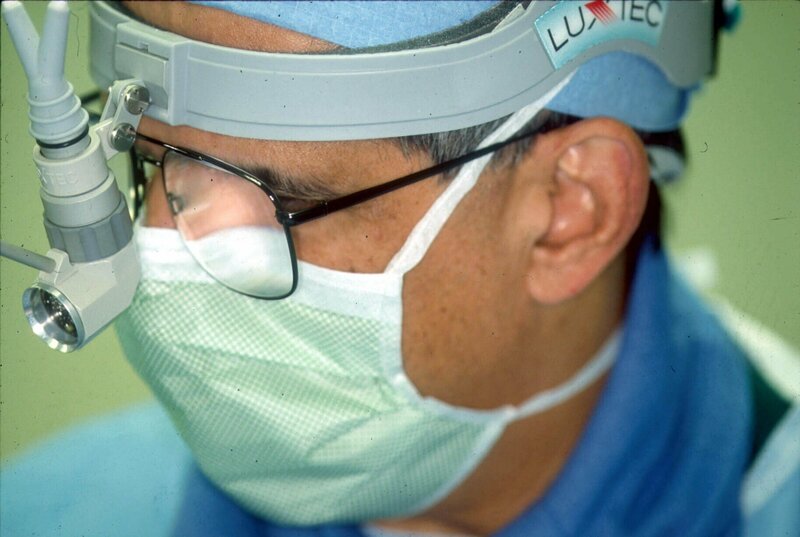 He has received numerous awards, including the top honor by the American Academy of Facial Plastic and Reconstructive Surgery (AAFPRS) for surgical excellence. As a result of his internationally recognized expertise in facial plastic surgery, Dr. Kridel is known as “The Doctor’s Doctor” ---- the surgeon that other physicians refer other patients as well as themselves and their own family members go to for their facial plastic surgery concerns. To make an appointment with Dr. Kridel for an MVP Facelift consultation, please call 713/526-5665.